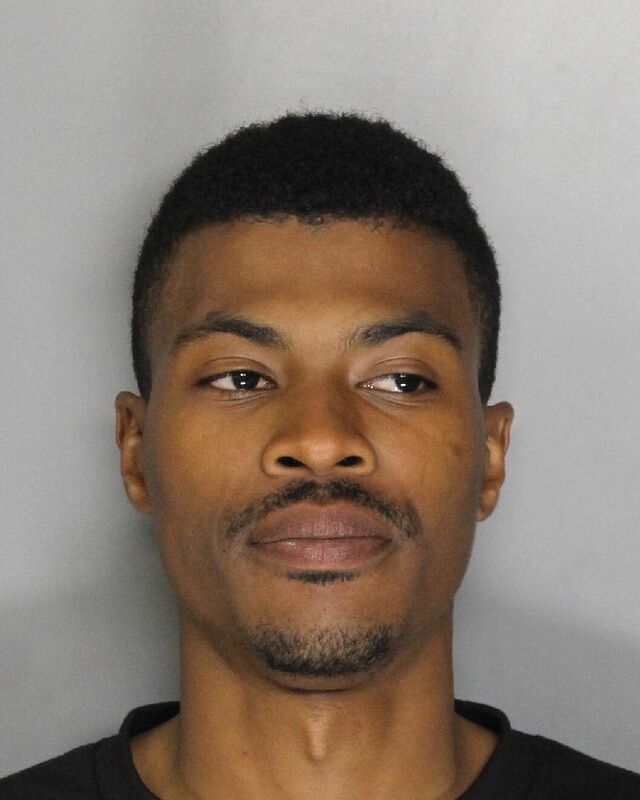 A Sacramento man is being held at the Sacramento County Jail after he was arrested last night by Elk Grove Police. 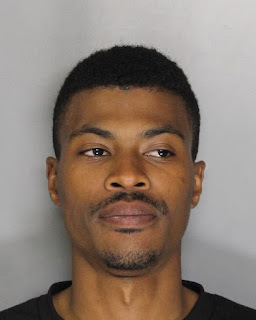 The suspect, 23-year old Joel Carter (pictured above) was a passenger in a vehicle stopped near Clark Farms Drive and Criswell Drive for a code violation. Upon contact, the odor of marijuana emanated from inside the vehicle. A search of the vehicle led to the discovery of a backpack belonging to Carter. A search of the backpack revealed marijuana, a loaded handgun and indicia of sales. Carter is charged with unlawful transportation/sale of marijuana, vehicle occupant causing firearm concealment and carrying a loaded firearm with intent to commit a felony. Although bail is set at $50,000, Carter is not eligible for release because of a Penal Code 1275 hold. Arraignment is scheduled for Thursday afternoon.